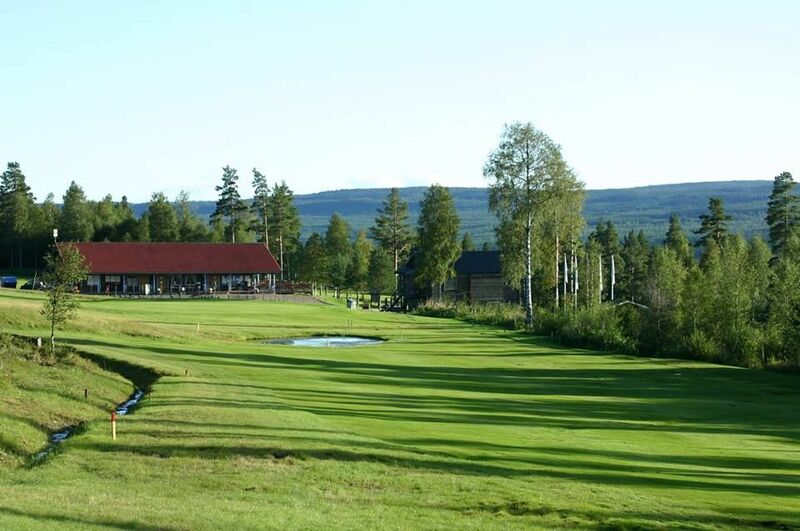 The Sälenfjällens Golfklubb is a 18-hole course and it has a Forest & Mountain Character in hilly terrain overlooking Hemfjället. The course requires planning and tactics. It is a hilly forest path in the mountains. 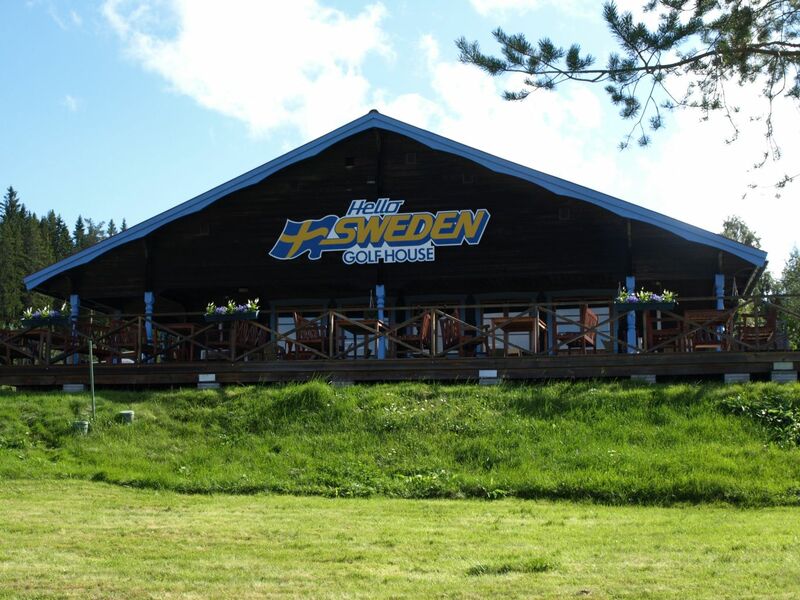 The course is located in the hillside above, east of Sälen with views of Sälenfjällen and Västerdalälven, where the sun shines and warms as most, which it does in the long summer days. 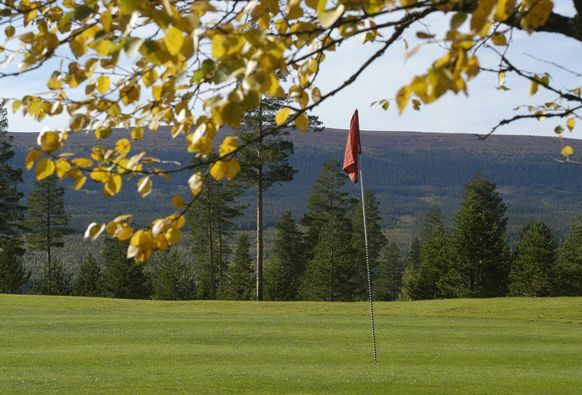 The club is characterized by a pleasant and relaxing atmosphere, where there is a time and place for all golfers, regardless of handicap. Designer Åke Persson (9 h-91), Egen regi (9 h-94). 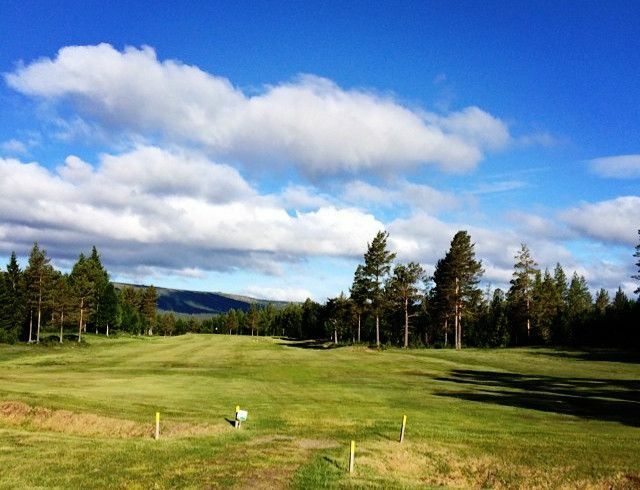 Sälenfjällens Golfklubb is not yet in our pool of Golf Courses for orders.